CHECK THE LABEL. 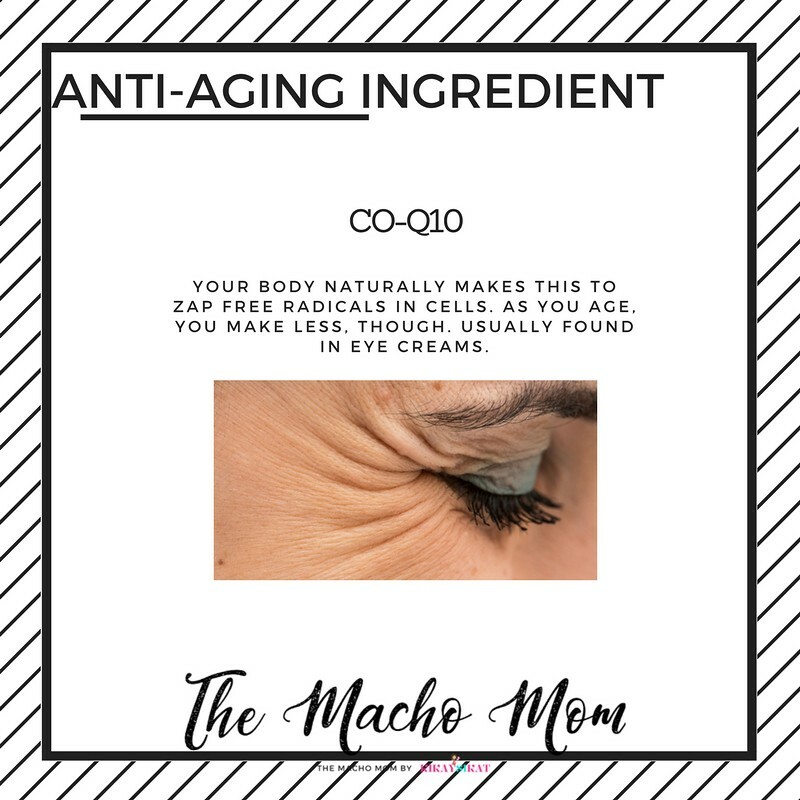 How well do you know your anti-aging ingredients? Good day! 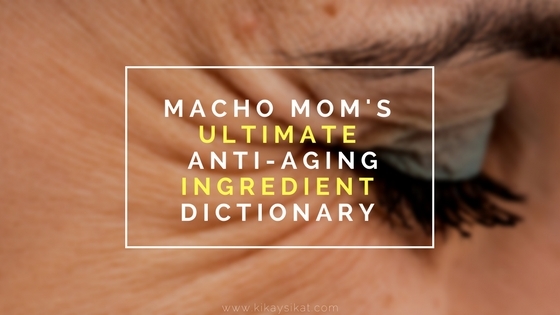 Writing an easy to digest definition of terms for common anti-aging ingredients has been in my mind for a long loooooong time. You all know that good skin is top priority, make-up comes only as a close second. Why? Investing on good skincare is everything. 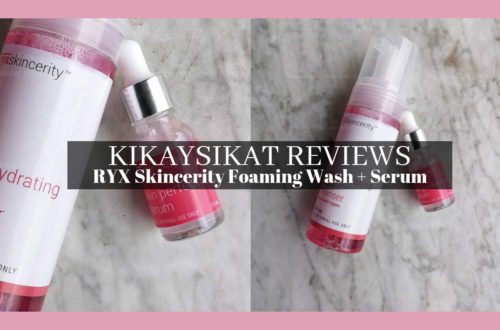 Once you have clear, smooth skin. 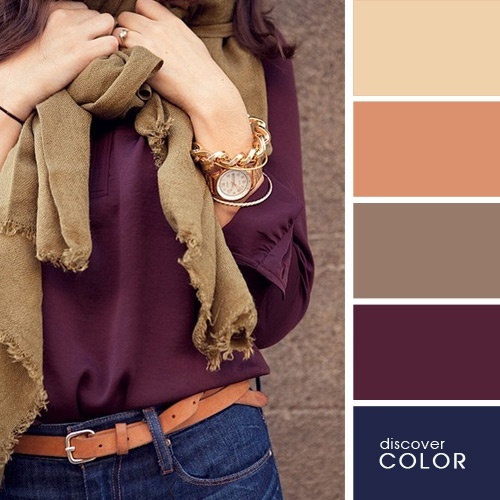 You won’t even need to put layers of foundation or concealer. You save money, you save face. If you want to dig in to more details, simply click the respective links! 🙂 So here ya go. 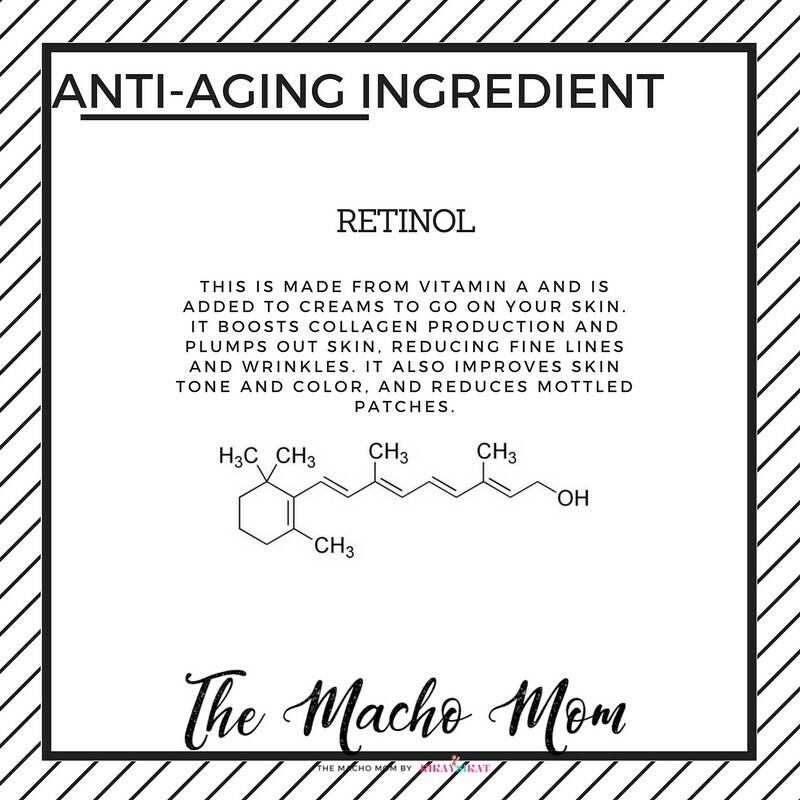 The definitive list of anti-aging ingredients and how they work. 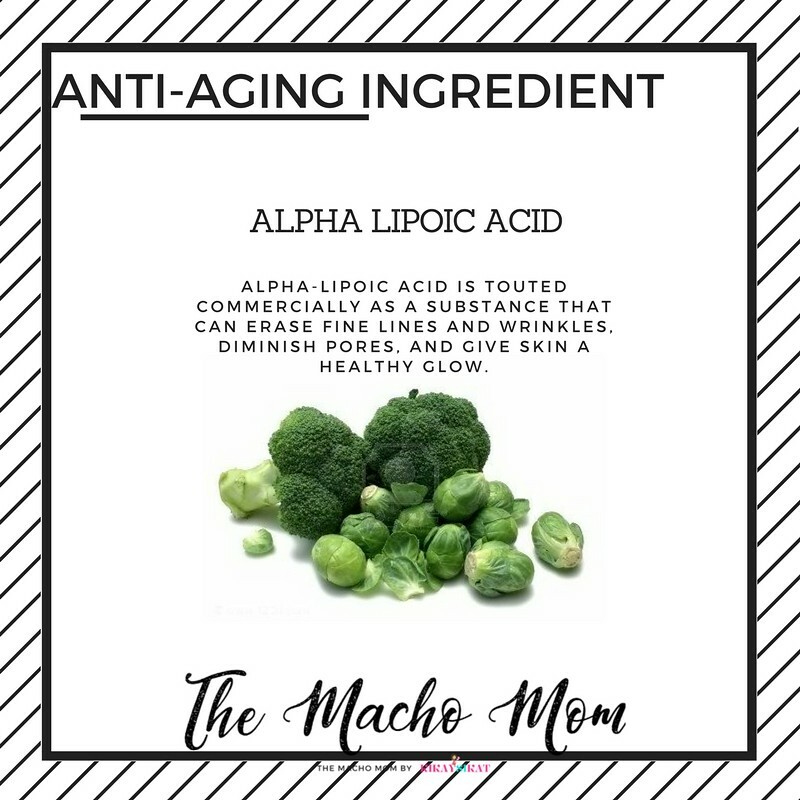 Alpha-lipoic acid is touted commercially as a substance that can erase fine lines and wrinkles, diminish pores, and give skin a healthy glow. 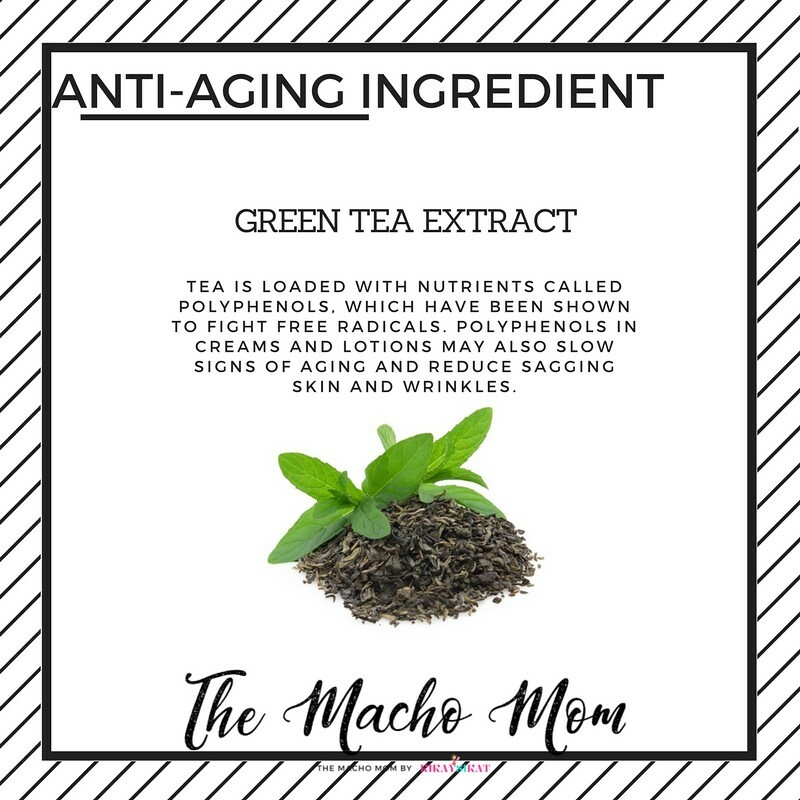 Tea is loaded with nutrients called polyphenols, which have been shown to fight free radicals. 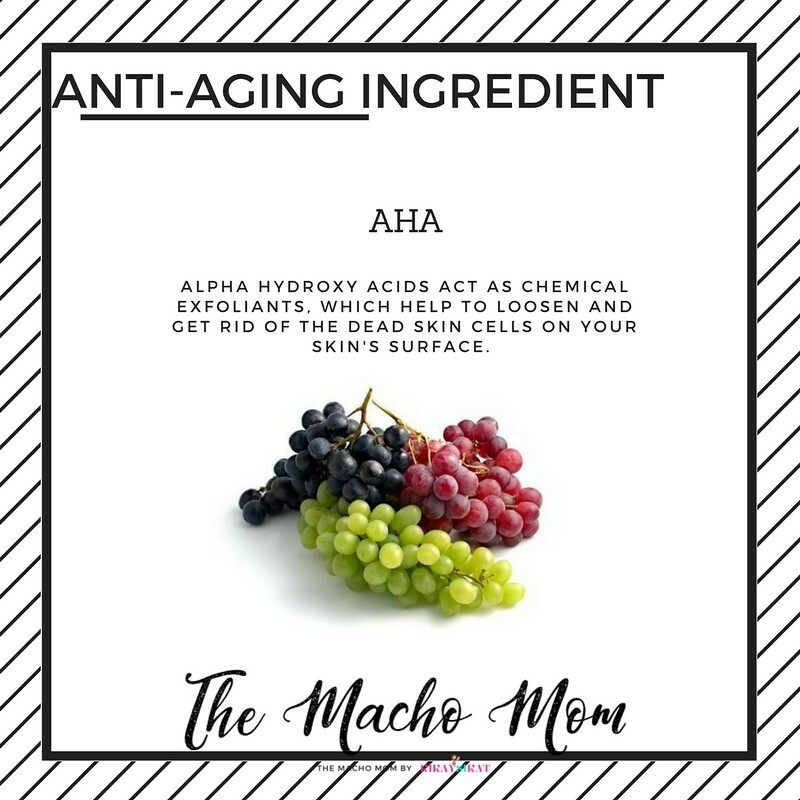 Polyphenols in creams and lotions may also slow signs of aging and reduce sagging skin and wrinkles. 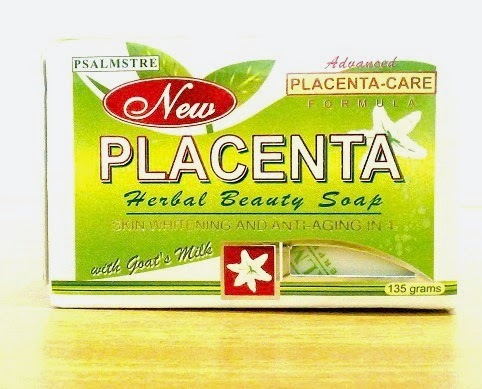 This is made from vitamin A and is added to creams to go on your skin. 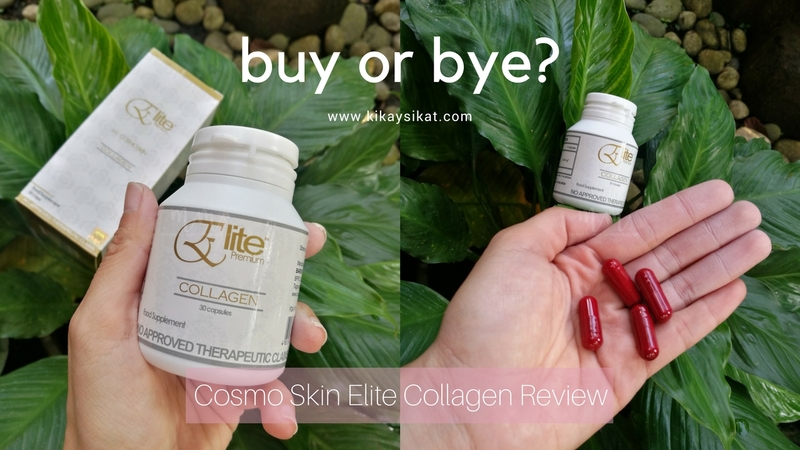 It boosts collagen production and plumps out skin, reducing fine lines and wrinkles. 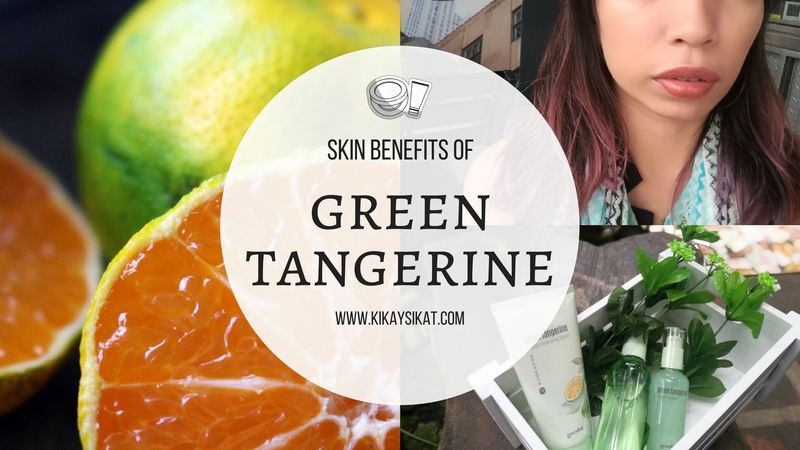 It also improves skin tone and color, and reduces mottled patches. 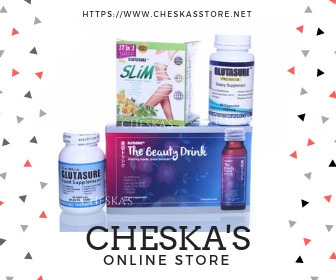 Form of vitamin C; other forms include ascorbic acid, L-ascorbic acid, ascorbyl palmitate, and magnesium ascorbyl phosphate. Calcium ascorbate, often referred to as Ester-C, is considered a stable form of vitamin C and an antioxidant. 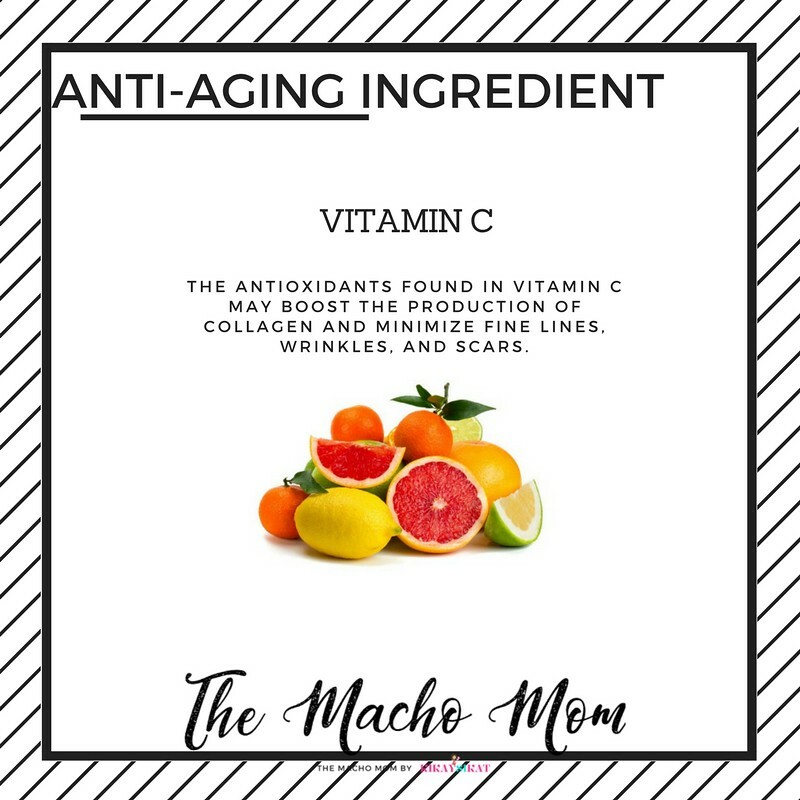 he antioxidants found in vitamin C may boost the production of collagen and minimize fine lines, wrinkles, and scars. Your body naturally makes this to zap free radicals in cells. As you age, you make less, though. Usually found in eye creams. 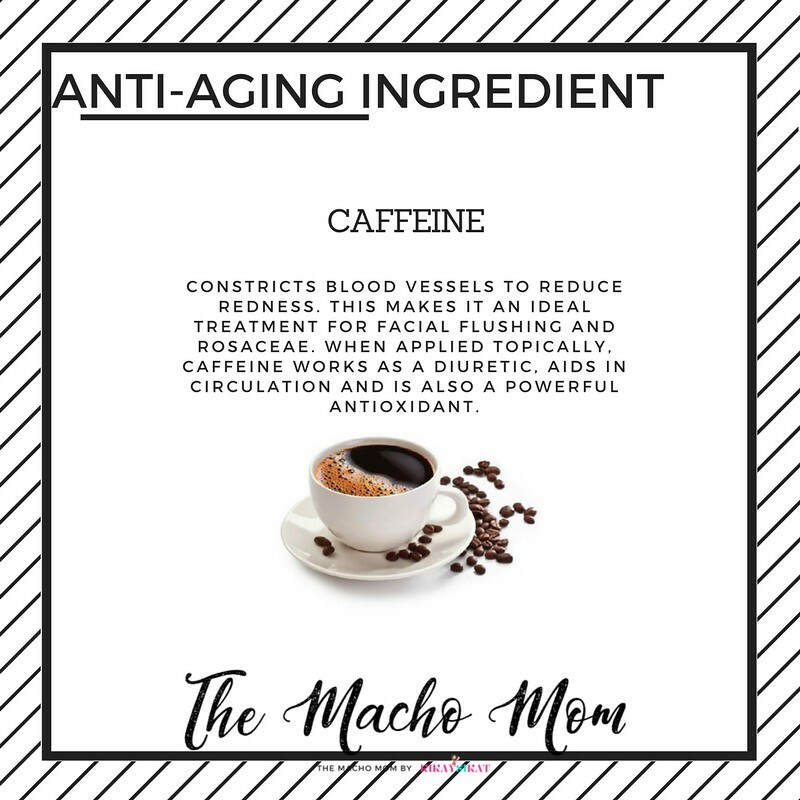 Caffeine’s ability to constrict small blood vessels and reduce inflammation is an asset in a number of creams designed to minimize dark circles and sagging skin under the eyes.